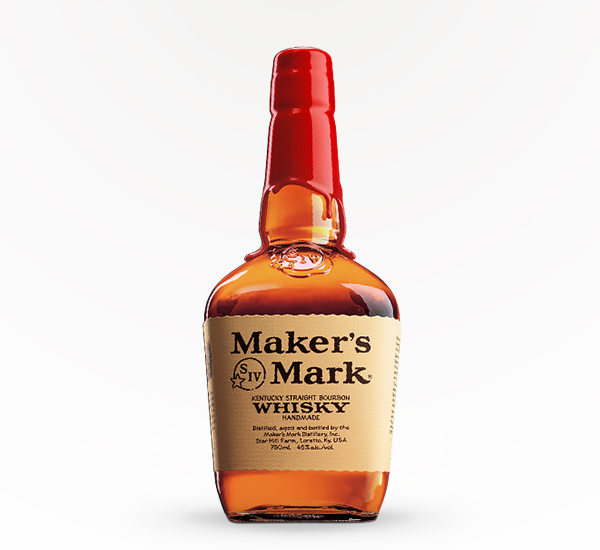 If whiskey is the “tough guy” of the alcohol world. 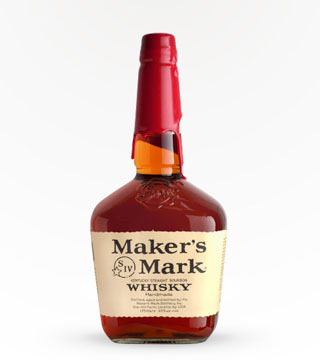 than Maker’s Mark is Casanova. 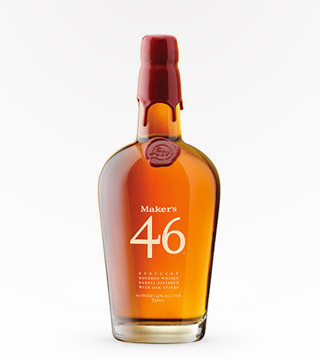 Smooth and approachable with an easy finish, this straight bourbon whisky is a stark contrast to contrast to hot, harsh whiskies that “blow your ears off.” Made slowly in small batches, and aged with warm caramel aromas, this Kentucky bourbon is sure to improve any cocktail.